Believe in the power of outdoor learning and play? 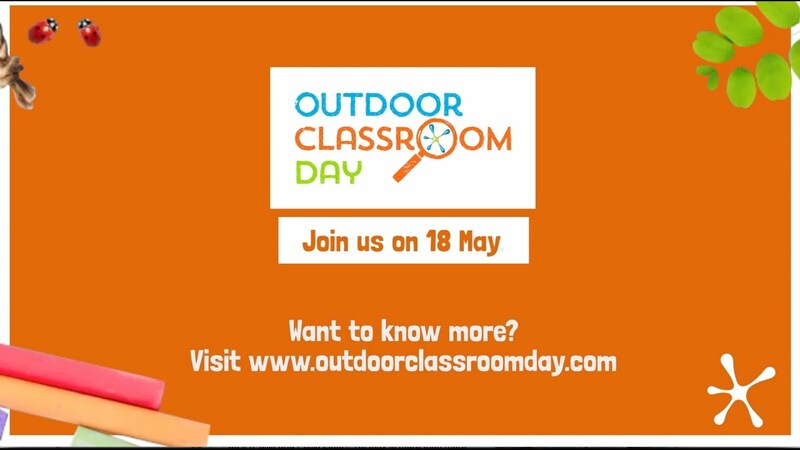 Sign up to Outdoor Classroom Day! Making outdoor learning and play part of every day! Thursday 18th May 2017 – Date for your diary! East London Schools’ are going to be outside on Empty Classroom Day!